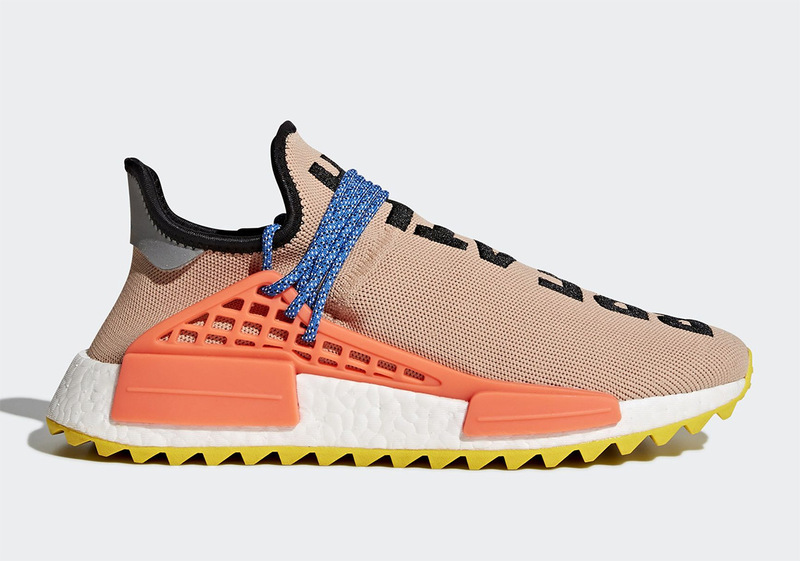 Pharrell and adidas Originals may not have a new shoe dropping this All-Star Weekend in Charlotte, but they’re definitely elbowing their way into the hive of footwear releases with a restock of five different colorways of the popular NMD Hu model. Two from 2017’s introductory Trail model and three from last year’s “Holi Festival” collection are officially returning this Saturday, February 16th on adidas.com. 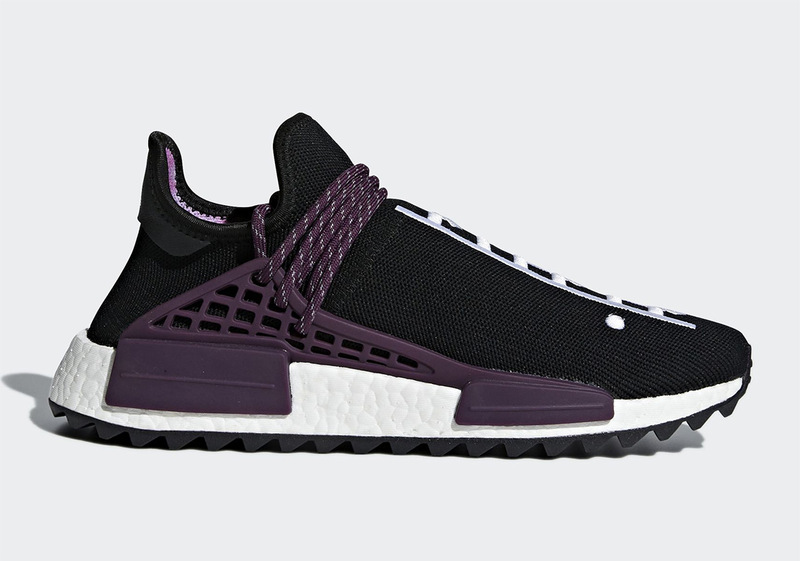 Although the mania around Pharrell’s NMD Hu offerings have cooled off a bit since its debut in 2015, the demand for these uniquely designed shoes certainly exists – and this Friday will be an opportune time to complete sets or re-up on a favorite. See all five below and keep your calendars marked for February 16th. 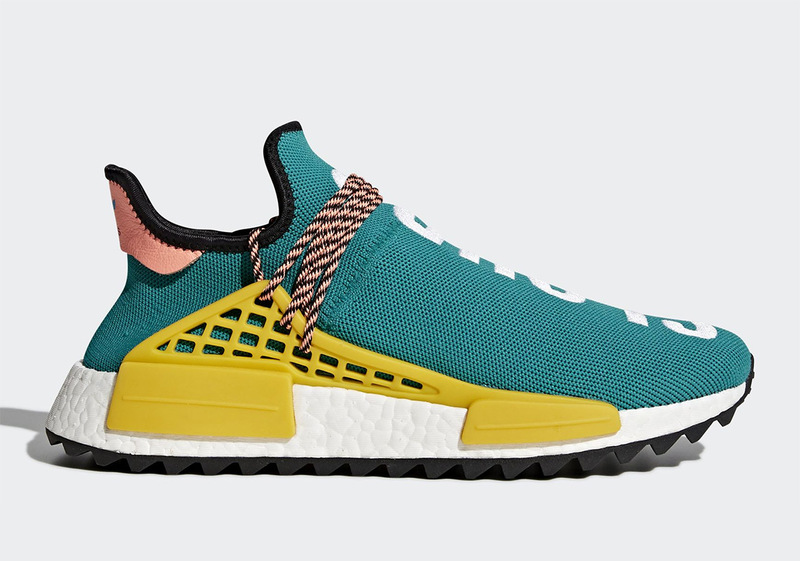 The post adidas Is Restocking Several Pharrell NMD Hu Styles This Friday appeared first on Sneaker News.